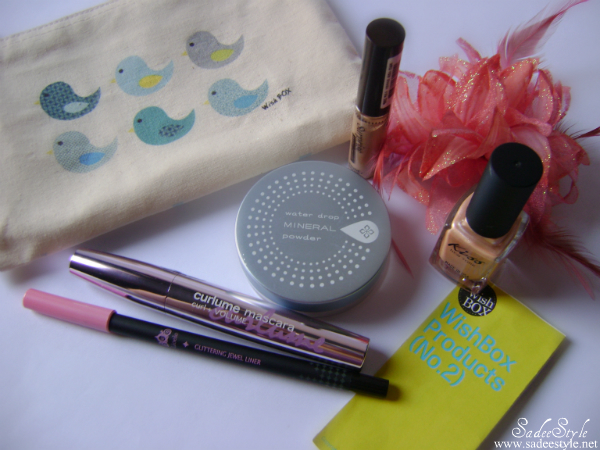 I was thrilled when my wishbox arrived from Wishtrend recently, For those who aren't familiar with wishtrend, it is an online Korean store that aims to bring Korean cosmetics to every part of the world. They have the full range of cosmetics, Korean skincare, makeup and fashion items! They have some range for men too Isn't it Amazing? I completely hooked with this can't tell you how excited I was when it arrived in a beautiful zipper pouch. 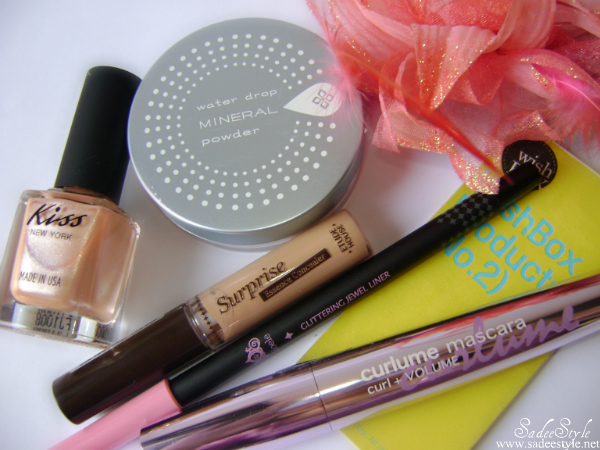 They provided all the makeup you need just in one pouch and I got the coupon code with the wishbox that I can use for online shopping in wishtrend website also the brochure of products that you will get inside the box to guide you that how to use the products with descriptions of each product and the directions on. 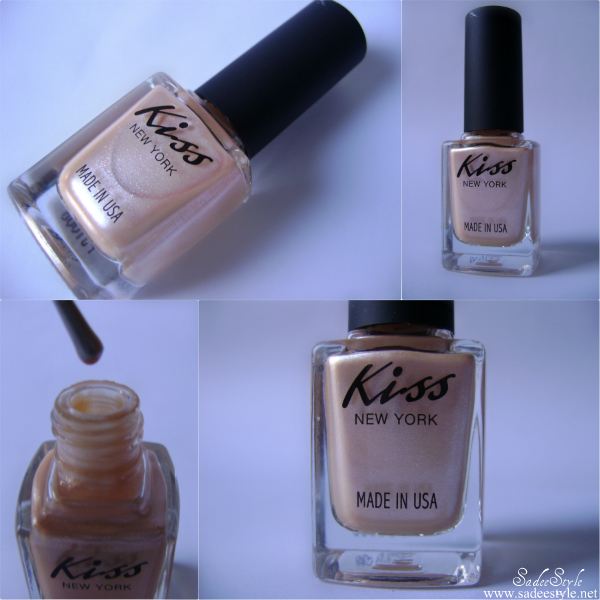 The nail polish of Kiss New York is manufactured by the best manufacturer in the world. So, the product of Kiss New York will stay various colours for a long time and not be harmful to human because of contained no harmful ingredients. 1: Shake well before using. 1. No dry makeup! It helps to keep a moist and sliky skin by enough moisturizing ingredient over 60 percent. 2. Strong obserpion of the sebum! water drop mineral powder which contains the ingredients of paticles, will keep your makeup a long time. 2. Take out a puff and film. 4. After put the sticker and the puff, fasten up the cap. Apply on blemish area after using foundation or BB Cream, Gently pat with finger. 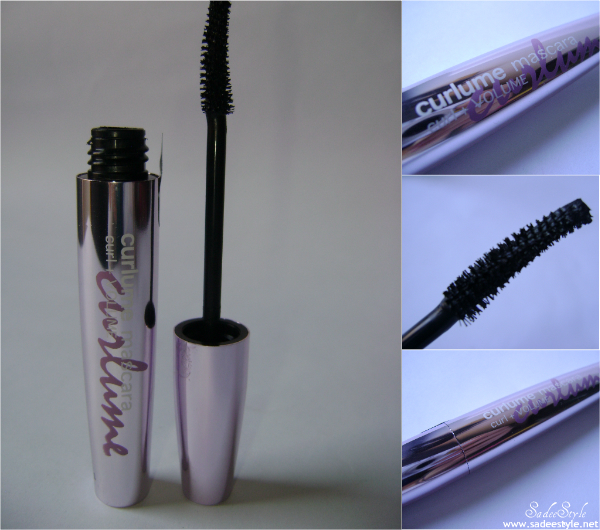 1 : Use the brush from the root of your eyelashes to the tip to get maximum result! 2 : Comb your eyelahses in a zig-zag patter and apply once more after about a minute or two, to maximize volume. 3 : It's a important that you start from the root because when applied only near the tip, the lashes gain that extra weight and start sagging. 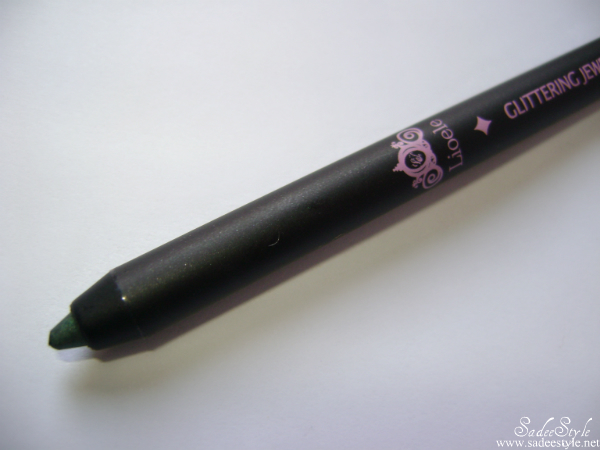 Super creamy texture lets you draw eyeliner softly and neatly. Long lasting waterproof eyeliner keeps your eye without smudging even in sweat or sebum. Starting from inside corner, fill in between lashes. To use as a eyeshadow, draw thick line. then blend the line naturally as soon as it gets. They have three wishboxes at the moment, but the one I got is the No.2 and I love this one the most because of the jewel liner and the nail lacquer. Although all products are equally beautiful, I have not yet tried out the products, but they look promising and very high quality! 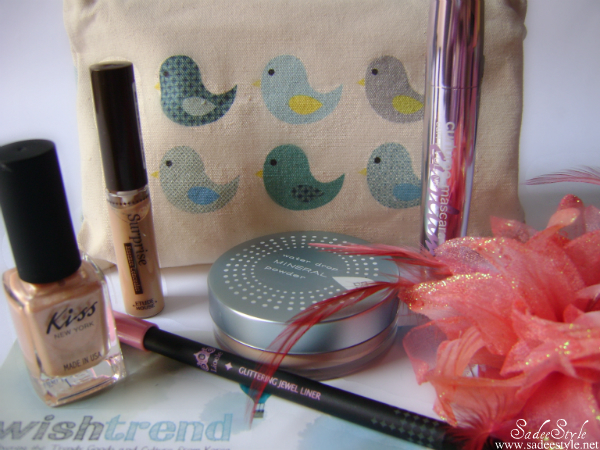 I adore the concept behind the product that wishtrend give you special items every month. I'm going to write an individually review to help people decide if these products are worth it. So stay tuned! You can check out the Wishbox No.2 here and do not forget to checkout the other two Wishbox No.1 and Wishbox No.3 Premium and they priced 29 USD and the premium one is available at and they ship worldwide for shipping detail visit the link wishtrend worldwide shipping. For ordering and detail visit WISHTREND and If you have any questions about wishtrend.com or wishbox, you can email trend@wishcompany.net for more updates about new launches you can join them on Facebook or follow them on Twitter. These are great boxes. Glad you got No. 2 because I really liked the nail color also. Nice, I like the nailpolish color. REally love this nail polish! We are now your newest followers! Thanks for the lovely comment on our blog! Arnt presents in the mail so nice! awesome! i wanna try wishbox too! btw who is your giveaway winner? Thanks for the review of our products. You can see more products at wishtrend.com ! Wishtrend will be the hub of Korean cosmetics. Thanks again and have a wonderful day !